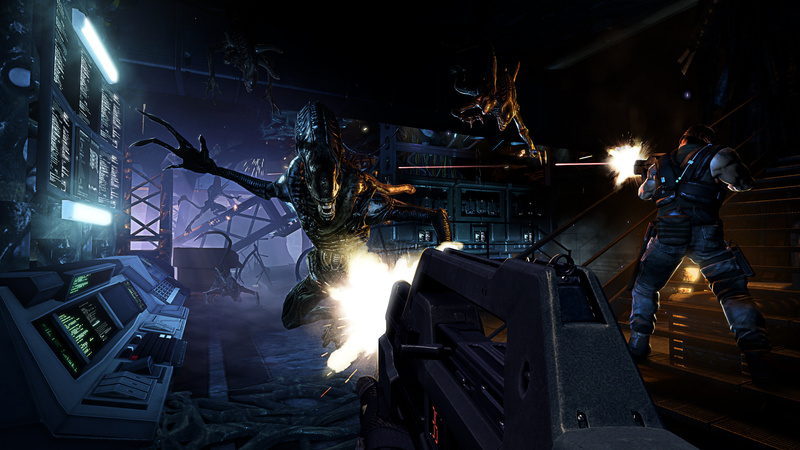 Even though many reviewers are calling it the biggest upset in the gaming industry this year, Aliens: Colonial Marines still seems to be squabbled over, with Gearbox Software apparently off-shoring their project to other video game studios. Aliens: Colonial Marines has been hit by a lot of negative reviews, with many critics not seeing any originality from Gearbox and SEGA. The reason for this could be due to the many different development studios Gearbox shifted the game to. According to many sources, Gearbox Software pushed the game to other developers, as they wanted to continue working on the very successful Borderlands 2, which they were developing at the same time as Aliens: Colonial Marines. Gearbox Software says the company had 80% of the development done in house, and the rest was outsourced to small video game developer studios like TimeGate, that fixed and worked on finer details. “Aliens: Colonial Marines is essentially TimeGate’s game. From my understanding, almost all of TimeGate has been working on it for a few years, and they are not a small studio.” said the anonymous source. TimeGate isn’t the smallest studio, and for this to be the only project they have worked on, we expect it took a lot of time and resources. Apparently when Gearbox finished their work on Borderlands 2, they went back to Aliens: Colonial Marines, and were less than satisfied with what the got. With SEGA’s patience with Gearbox running out, they decided to ship the game in the poor state it was in, with a few last minute tweaks. This story does give some sense to why the project was a disaster, with development taking a long time, Gearbox shipping the game to many different development studios and SEGA’s anger at Gearbox’s poor pace at developing.